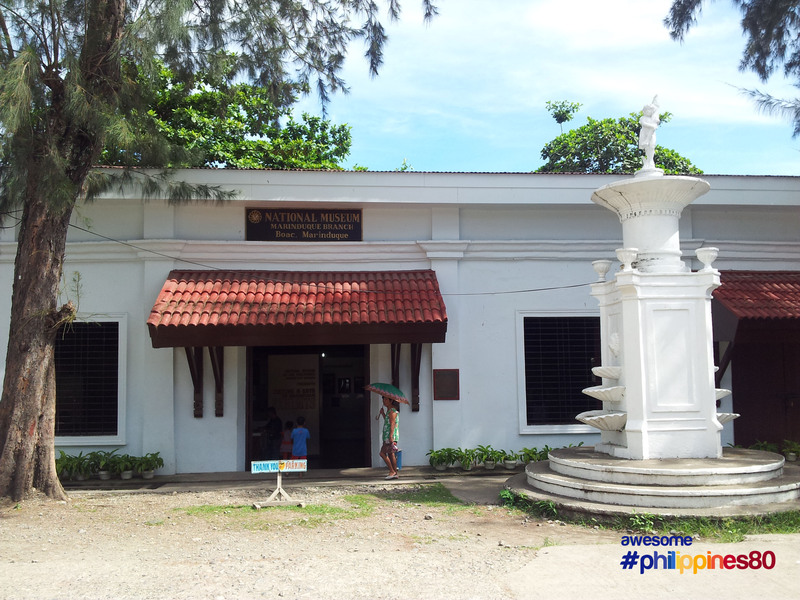 This is the Boac Branch of National Museum or the Boac Museum. 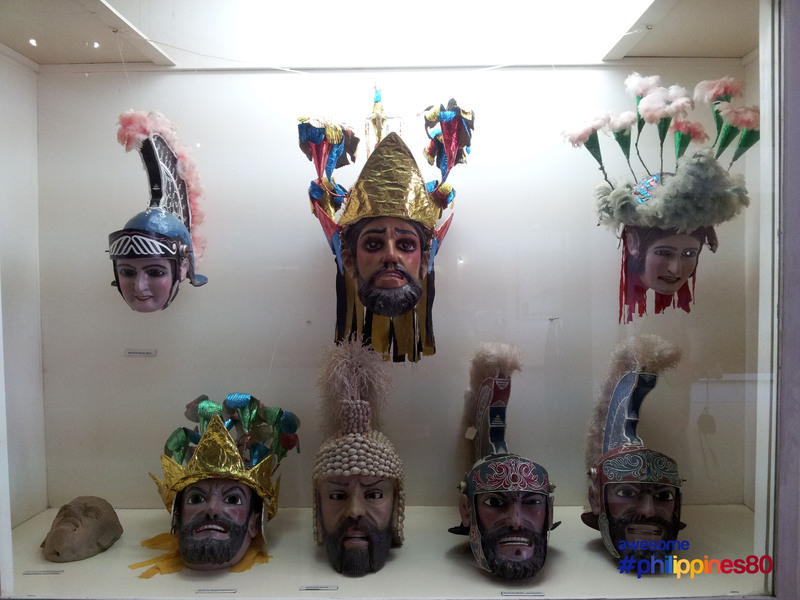 It is housed in the Old Library building in Boac. 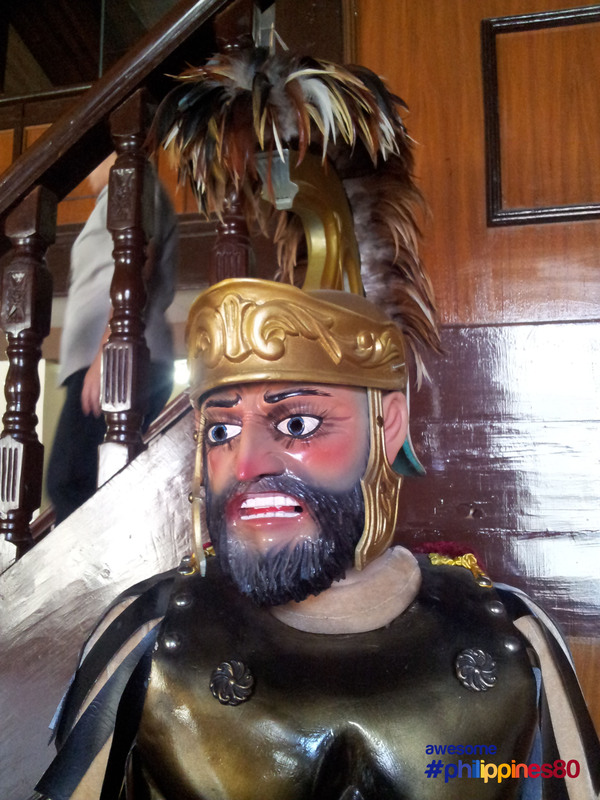 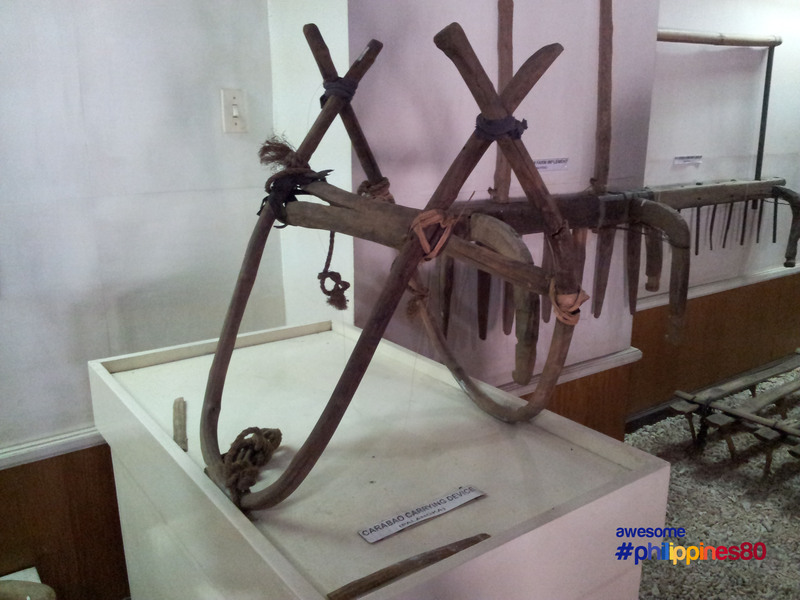 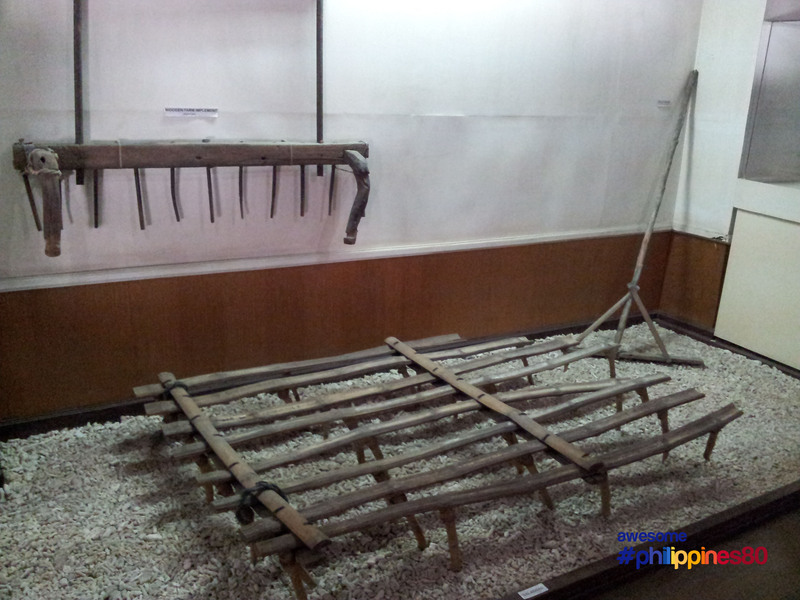 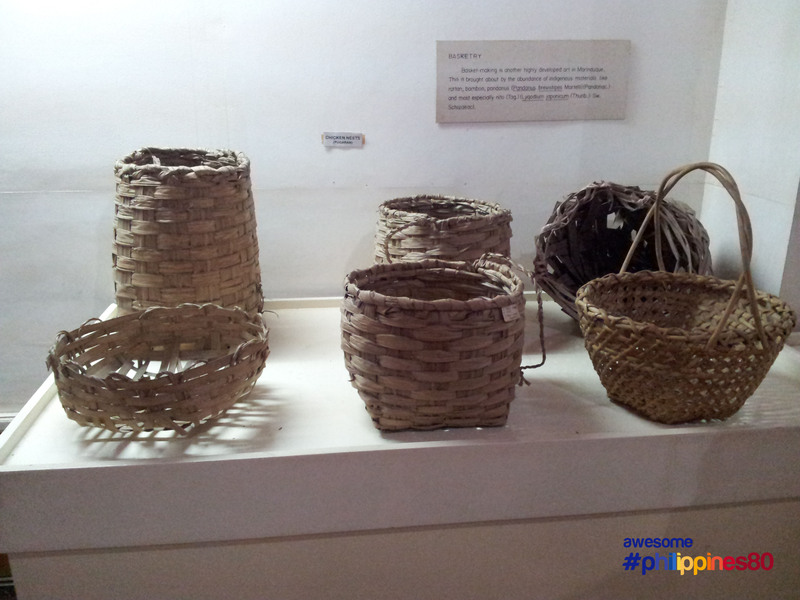 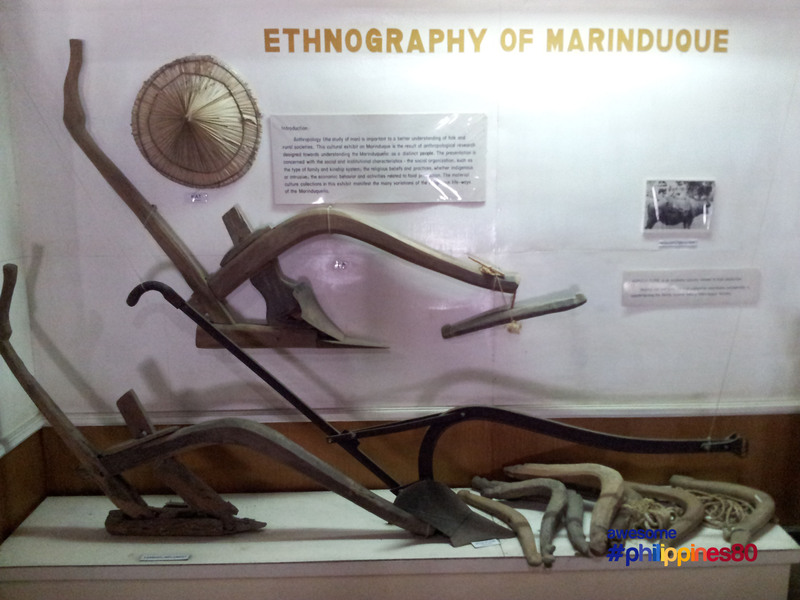 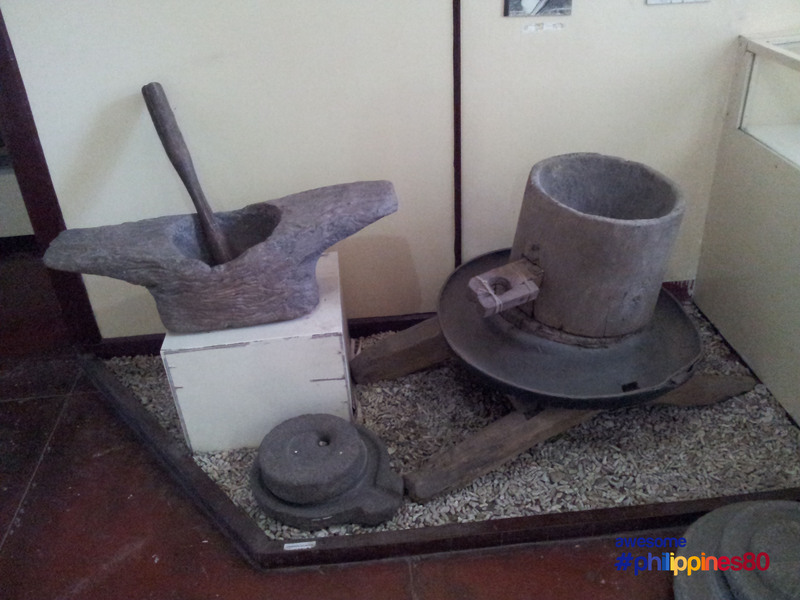 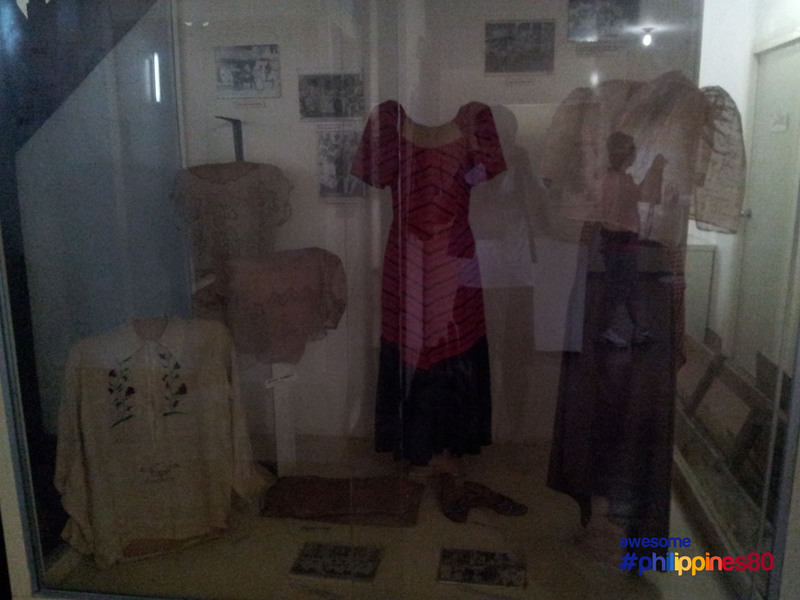 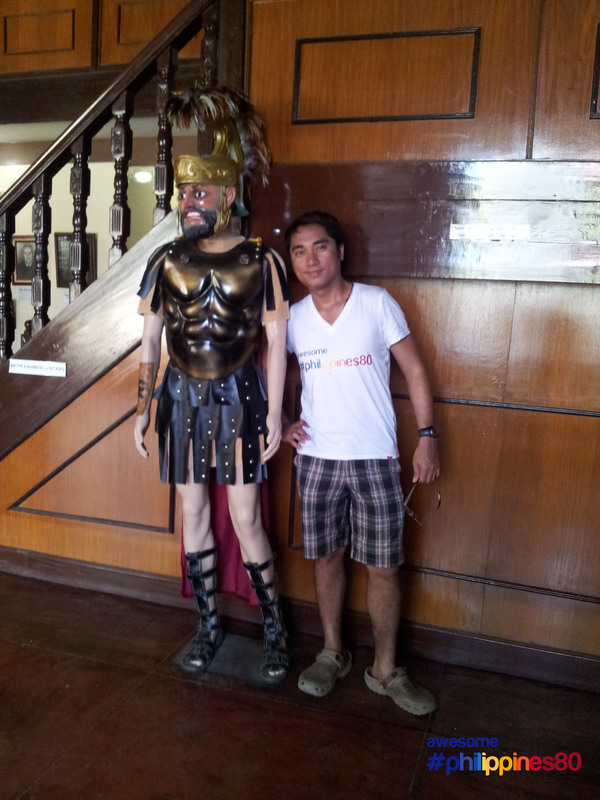 The museum keeps data and articles about Marinduque.